← Favorite Holiday Songs – Rudolph The Red Nosed Reindeer In Japanese! 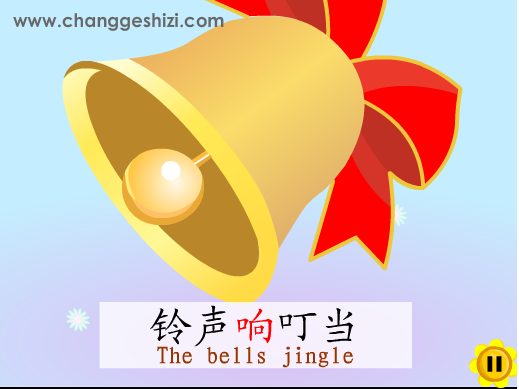 Have you ever heard the song, Jingle Bells in (Mandarin) Chinese? It’s irresistible! And it’s a perfect way to introduce your child to a beautiful new language as part of their musical play and exploration! I learned this song from a wonderful Mommy blogger named Lina Dickson who is actively “bringing up baby, bilingually”. 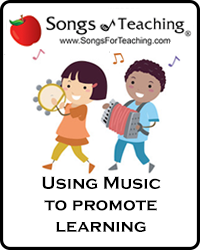 Since the winter festivities are close at hand, it can be a perfect way of combining music, learning a new language and holiday fun. Check out the video animation below or head over to Lina’s Best4Baby site to see a version that has the perfect word by word translation. Lina’s site also has a pdf teaching the complete lyrics in Chinese through the actual Chinese characters, through pinyin and the English translation. 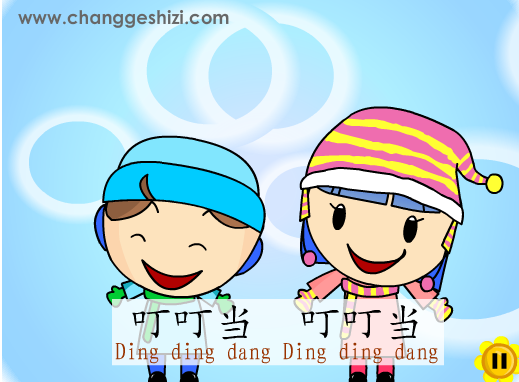 If you aren’t familiar with pinyin, it is a system developed to write out how Chinese characters or words are pronounced including the correct inflection to use. Want to make some jingle bells to jingle along with the song – no matter what language you’re enjoying it in? 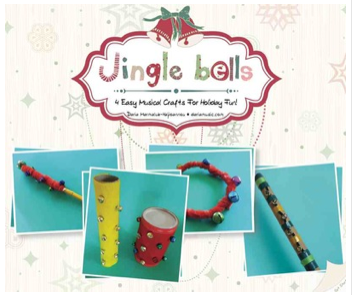 My monthly song page has a free craft booklet sharing 4 different ways to create homemade jingle instruments from recycled materials. 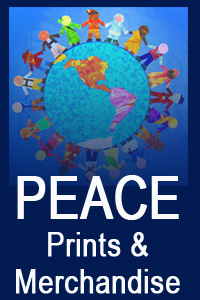 Stop on over, get your copy and you can … jingle all the way! 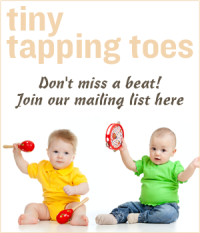 This entry was posted in Babies and Music, Chinese (Mandarin), Classroom Music, Early Learning With Music, Family Fun, Favorite Songs, Holiday Songs, Uncategorized and tagged Best4Future, childrens music., Daria, Dīng dīng dāng, Jingle bells, Jingle Bells Chinese, Jingle Bells Mandarin, Lina Dickson, multicultural music, Music for children, singing to children, world music with daria. Bookmark the permalink.